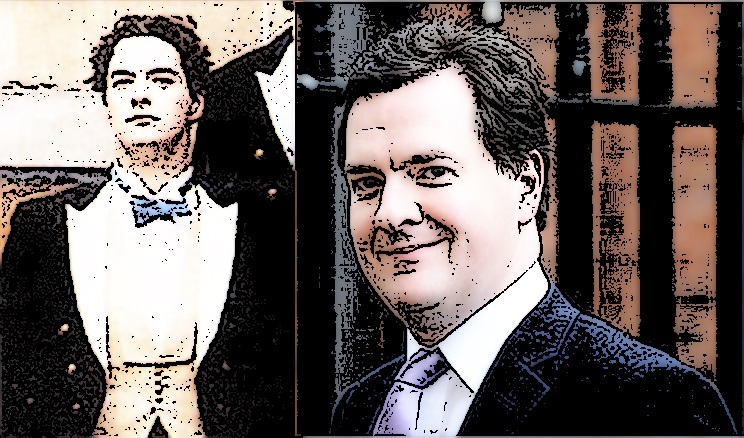 Chancellor of the Exchequer, George Osborne said that ‘Those with the broadest shoulders should bear the greatest burden’ with regard to the swingeing cuts to both the public and private sector that he is still in the process of making. Since the start of this recession, “the combined fortune of Britain’s richest 1,000 people has hit a new high of £519bn – equivalent to a third of the nation’s economic output, and double the figure of five years ago. The working men of conquered lands were forced to build their walls. And those with broadest shoulders were compelled to aid the cause. When brass was fashioned hand o’er fist from making things to sell. Were stocked with shoulders soaked in sweat who paid their revenue. Where long term prudence was exchanged for nowt but short term gain. No noses to the grindstone and no nerves are left to steel. The working man is dead and gone unsexed like next door’s cat. The only shoulders left are now obese and lined with fat. So those with broadest shoulders have been left to bear the brunt.